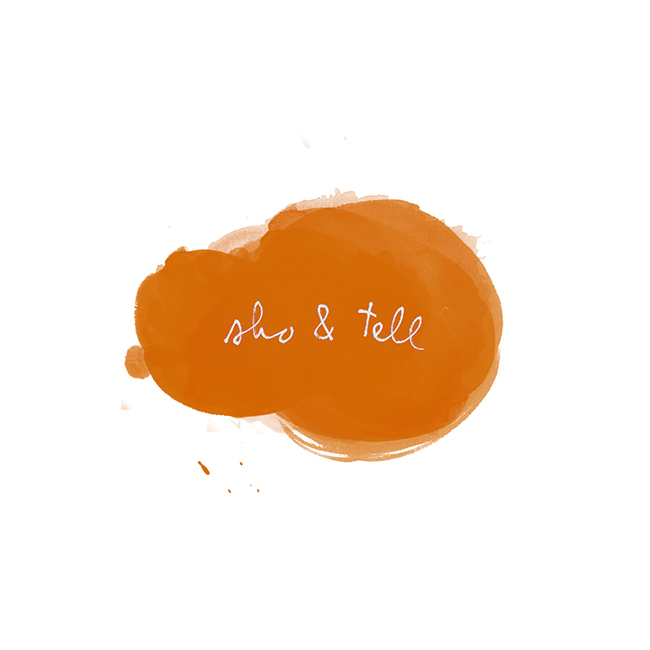 sho and tell: Second Chances. I often forget that just after college - before I lived in Brooklyn and long before I started my freelance career - I lived in a tiny apartment in Manhattan and worked as an intern at a fashion design studio. I was twenty-two, thrilled to be in the city, and more than ready to call myself a New Yorker. But, much to my dismay at the time, things didn't quite work out according to plan. More on my false start, this week on the Equals Record. Here's a bit from the new post: "When people ask how long I’ve lived in New York, invariably, my answer is, I moved here in 2009. This is, in fact, true, but - I have to admit – it isn’t the whole truth. I moved to New York for the first time the winter after graduating college - in large part, because my boyfriend at the time was finishing his last year at Columbia, and I was eager to close what had been a very challenging long-distance chapter of our relationship. Until then, I’d never lived outside California (as an adult, anyway), and like many recent college graduates, I’d never had to think about things like finding my own apartment or paying my own bills. I arrived in January 2008, suitcases in tow, ready to move in to a Morningside Heights apartment I’d never seen before. I had no plan for finding a job, and no savings. But, I reassured myself, this is what one does after college – moves away, starts a new life. I was nervous, but I was thrilled at the thought of becoming a New Yorker. I lasted just under six months." You can see the rest at the Equals Record, here, and find past entries from my column, Looking Forward, here. I can't thank you enough for reading; your kindness, encouragement, and support each week really means the world.